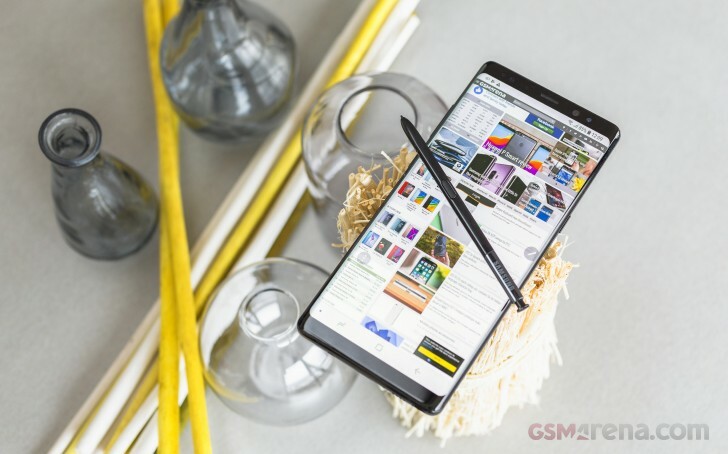 In an unprecedented move, Samsung opened a public beta program for its Android 9 Pie update for its previous-gen flagships, namely the Galaxy Note8, S8, and S8+. For a couple of weeks or so this has been available in some markets, including the UK and the company’s home of South Korea. Now though you can get a taste of Android Pie, with a sprinkling of Samsung’s new One UI paradigm on top, if you have purchased an unlocked Note8, S8, or S8+ in the US. If you want to participate in the beta program, you need to register via the Samsung+ app. The relevant option is found under Notices. Once you have your place in the program secured, you will receive an over-the-air update to the testing release. Once you install that, you’ll be running build G950U1UEU5ZSAB on the S8, G955U1UEU5ZSAB on the S8+, and N950U1UEU5ZSAB on the Note8, respectively. The updates come with the January 2019 security patches in addition to everything new that One UI brings to the table.